If they can match G2’s 2017 MSI performance, the throne will truly be theirs. For four splits in a row, Fnatic lived in the shadow of G2 Esports. While G2 was busy becoming the “kings of Europe,” winning back-to-back LCS titles and representing Europe at Worlds and the Mid-Season Invitation for two years straight, Fnatic struggled to regain their footing. Now Fnatic have a chance to prove themselves at this year’s MSI. Prior to G2’s reign, and during the earliest years of competitive League of Legends, Fnatic were the undisputed best in the EU LCS. As the scene grew and most of Fnatic’s best players split up to pursue other opportunities, G2 was given the opportunity they needed to climb past them and hold firmly onto the crown. The 2017 World Championship was the turning point Fnatic had desperately waited for. While G2, Europe’s first seed, had been decisively crushed and knocked out in the group stage, Fnatic pulled off a miracle run during the second week, beating Immortals and GIGABYTE Marines to create a three-way tie for the group’s second seed. They advanced to the tiebreaker bracket, where they beat both Immortals and GIGABYTE Marines again to qualify for the knockout stage and skip over the heads of G2. This was the first step Fnatic needed to start taking back control of the EU LCS. At the start of the 2018 Spring Split, G2 lost most of its star-studded roster, with the exception of their legendary mid laner, Luka “Perkz” Perković. Just like that, the roles were reversed. For the past two years, Fnatic ADC Martin “Rekkles” Larsson was paired up with an extremely inexperienced roster, and it was his job as the most successful and weathered player on the team (with the exception of Paul “sOAZ” Boyer) to lead the noobies where they needed to go. It took a while, but at the end of 2017 and the beginning of 2018, the squad was ready. 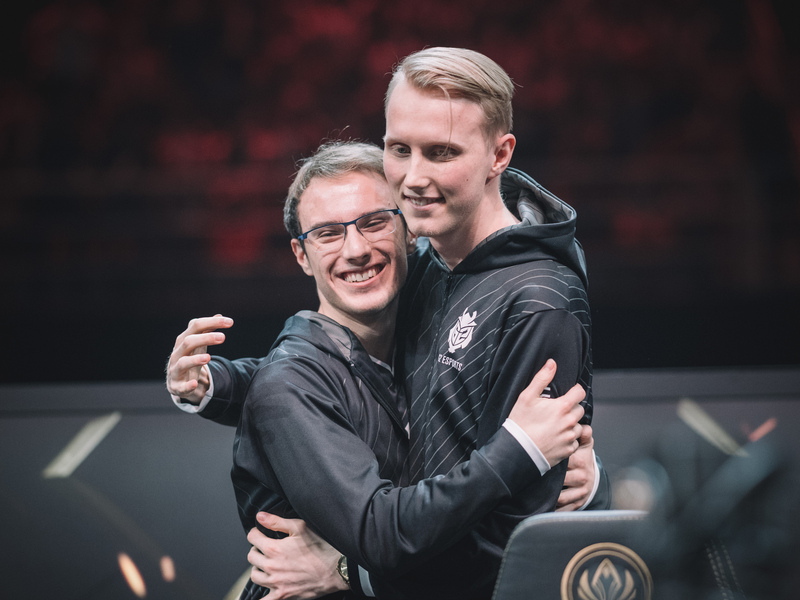 Perkz needed to do the same thing with his new roster over the course of the Spring Split, or G2 would be at risk of losing their crown to the original EU LCS kings. When the finals came, Fnatic proved they were the better team, and the grudge had been settled—almost. There’s still one thing Fnatic needs to do to truly prove that they’re as good as G2 was when they were at their best. They need to perform at MSI. G2’s crowning glory, aside from the unprecedented four straight LCS titles, is their international success at MSI. Last year, they didn’t just qualify for the group stage, which is the normal bare minimum “success” for western teams—they finished as runners-up. They faced off against three-time world champions SK Telecom T1 in the finals, and although no one expected them to win, that was accomplishment enough for any western team on an international stage. They even took a game away. NA LCS team CLG did the exact same thing the year prior, aside from winning a round, and it was just as impressive then. So sure, Fnatic may have outmatched them at Worlds, and they may have finally climbed past them in the LCS finals, but until they can also succeed at least as much as G2 at MSI, there will be an asterisk on Fnatic’s return to glory. The good news for Fnatic and their fans is that it definitely looks like a second-place finish is possible. 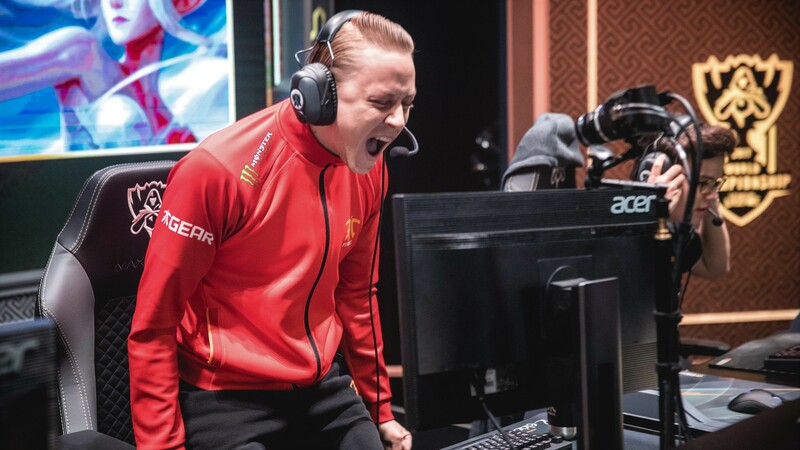 The biggest shortcoming they showed throughout the regular season this year was the simple fact that they put all of their resources into Rekkles to win games, and he and his support Zdravets “Hylissang” Iliev Galabov were good enough to pull it off reliably. By the time the playoffs rolled around, though, it seemed they had solved the issue. Mid laner Rasmus “Caps” Winther was an absolute monster during the semifinals. 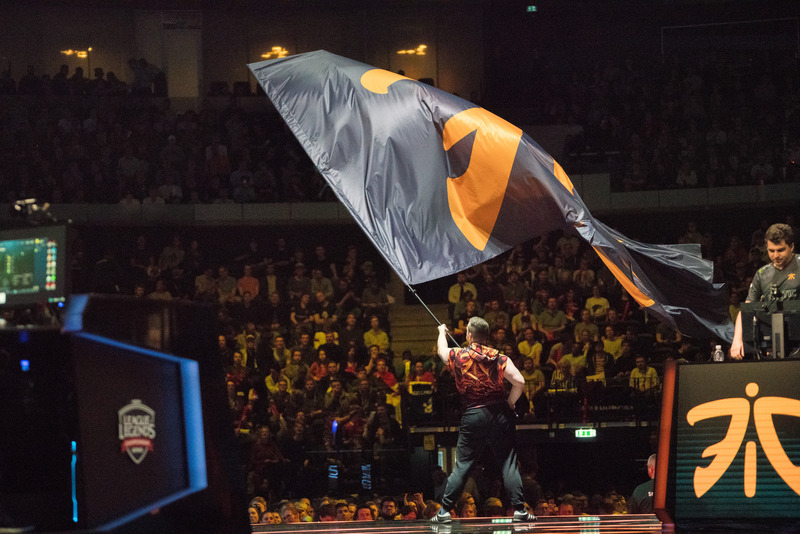 The only grey area was top laner Gabriël “Bwipo” Rau, who was filling in for an injured sOAZ due to a hand injury and still exceeded expectations. If Fnatic can hold onto their momentum as a honed and sharpened western team they might be able to beat the other regions’ titans. Fnatic’s first bout at MSI is tomorrow at 4am CT [11am CEST] against Royal Never Give Up, the same team that knocked them out of the quarterfinals at Worlds last year.